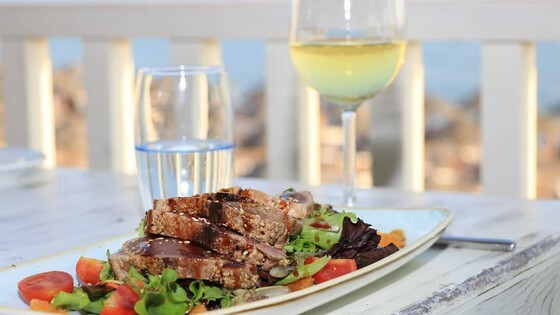 Vale do Lobo is in full bloom, with the resort restaurants, bars, retailers and entertainment all returning this spring for property owners, guests and visitors to enjoy. 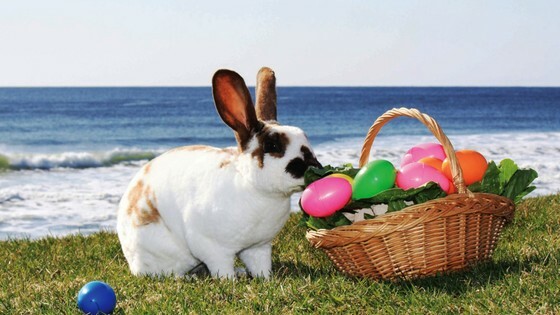 The beachfront Praça complex is already welcoming the return of many of the businesses, offering delicious food and drinks by the sea, while entertainment for children for Easter is on in the Praça daily until 8th April. Very soon we will be having the live musical performances in the centre of the complex each evening and the summer children’s entertainment programme begins on 5th May, look out for news and updates about the entertainment on our Facebook page or on the website. The Praça is the perfect place to relax after a walk on the beach or relaxing on the sands in the warm sunshine and with a wide choice of restaurants and bars, a selection of shops and the Official Vale do Lobo Real Estate office all in one place, there is plenty to explore and enjoy everyday. 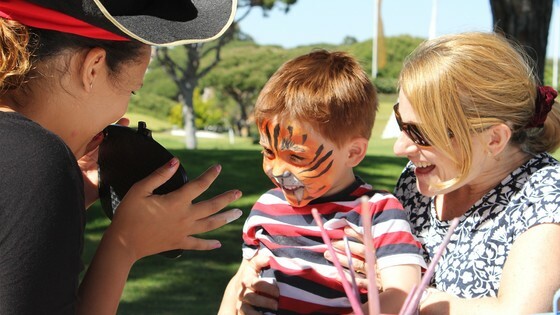 Now is the perfect time to book your summer break in Vale do Lobo with packages and promotions available and a wide choice of accommodation to meet the needs of every family, group or couple. Search through the available listings on our website and contact a member of the team today to create a bespoke package or alternatively make the most of the benefits that come with booking a package with us directly. If summer seems too far away and you are looking for a last minute get-away, then take advantage of our special three-night spring offer including a free upgrade to a deluxe category from only €65 per person, per day! 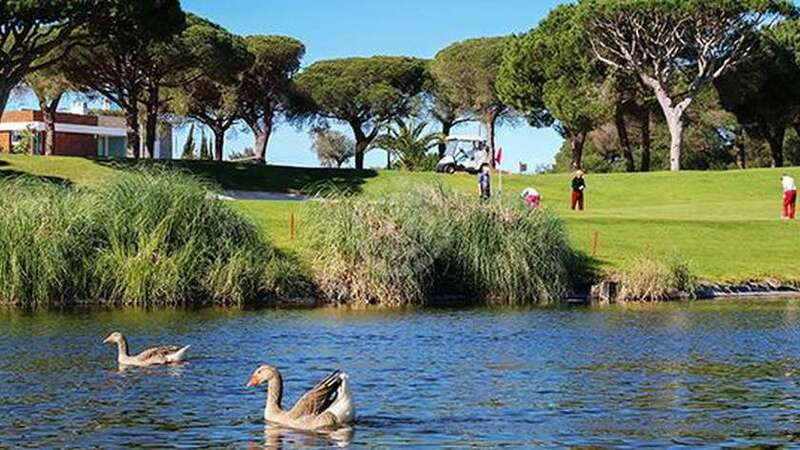 Enjoy Spring time in Vale do Lobo, the perfect place for every season!